The raw material that we source is unprocessed and of excellent quality as we procure it from the trusted sources of the market. Before obtaining it, our experts check it thoroughly. Our storage facility is installed with all necessary amenities essential for the secure storage of the products. Also, we maintain complete hygiene inside the unit. The Biodegradable Deep Round Bowl, delivered by us, is manufactured in hygienic conditions under the supervision of experts. 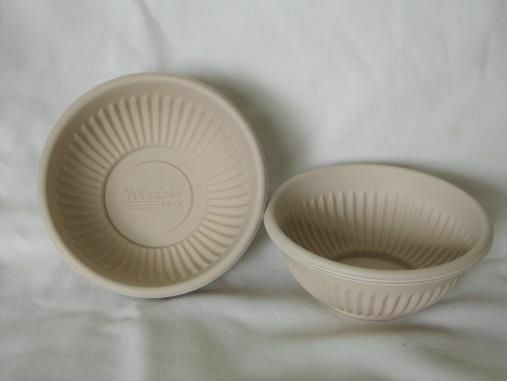 The Bowl has the dimensions of 100X100X40 mm.